Hello, Cheekbones! 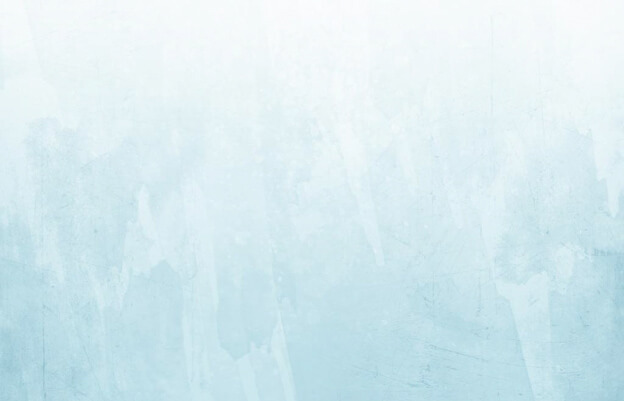 Dr. Fasano is pleased to offer Juvederm Voluma™ XC injectable gel – the first and only filler FDA-approved to instantly add volume to the cheek area. 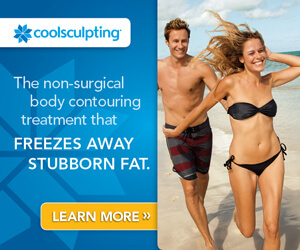 The results are subtle, giving your facial appearance an elegant and natural lift. 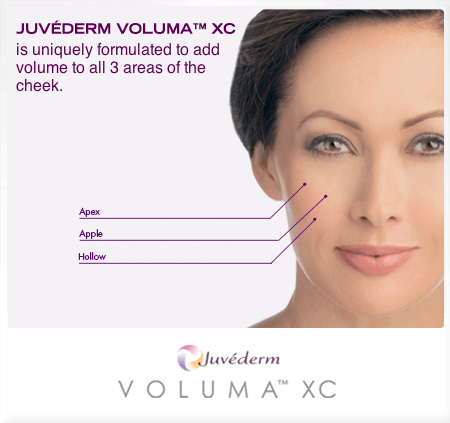 Juvederm Voluma™ XC is a companion to the Juvederm XC® line of products, which have been proven to effectively smooth wrinkles. The injectable gel is made of hyaluronic acid which is a naturally occurring, hydrating substance already found in your skin. Dr. Fasano injects Voluma into the skin to create volume, which lifts the contour of the face giving a subtle effect of a more youthful profile. After this minor in-office treatment, you should be able to resume your regular activities the very next day. With proper care, the effects of this product are expected to last a full two years. As with any injectable, some minor side and very temporary effects may include itching, tenderness, redness, and swelling at the injection site. For those who want to look more youthful without surgery or regular injections, Juvederm Voluma™ XC is a wonderful compromise that’s non-invasive and long-lasting. 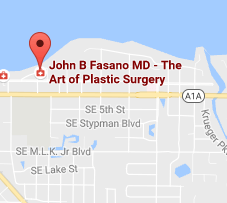 If you live in Vero Beach, Jupiter, Sewall’s Point or nearby, ask Dr. Fasano if Voluma is the right choice for you. Call today at (772) 221-9111 or contact his Stuart office online.